This decal has a Dad, Mom, Sibling, and baby elephant. 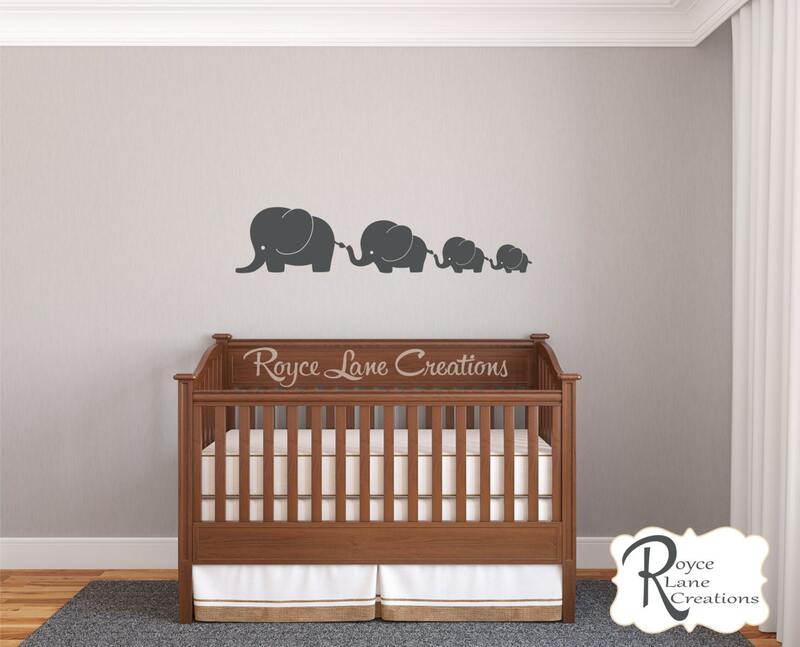 We also make a elephant family decal with 3 elephants. If you need a decal with more elephants, just let me know and I will make a custom decal for you! 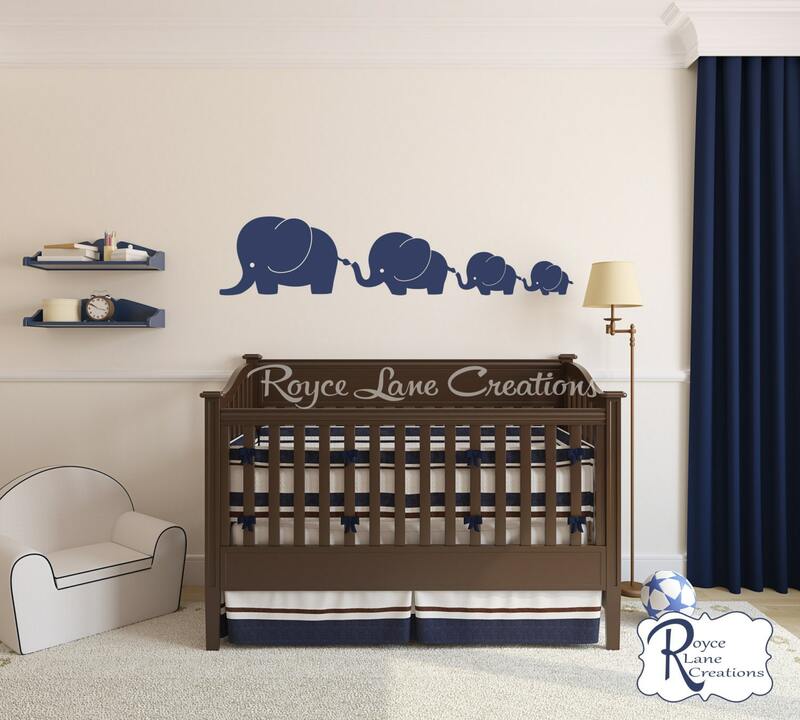 We make a 5 elephant family, 3 elephant family, 2 color elephant decals, and elephant decals with twin baby elephants. 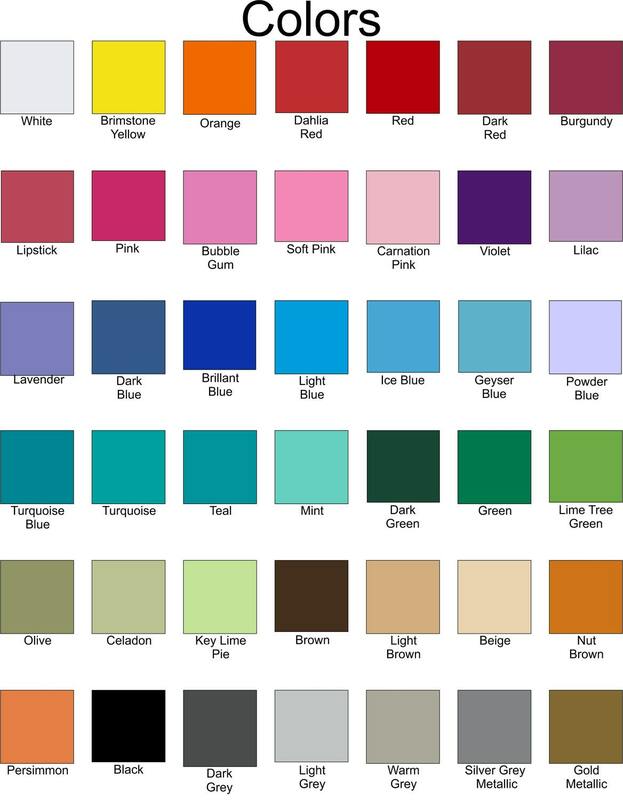 You can see them all in our Nursery section. If you need a different number of elephants just let me know! We can customize these decals to fit any size family! We also make several cute zebra and giraffe decals! See them in our nursery section. Adorable against the crib in my nursery!!! !